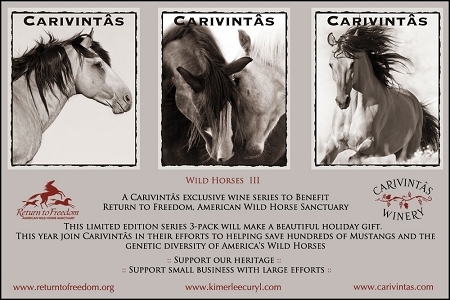 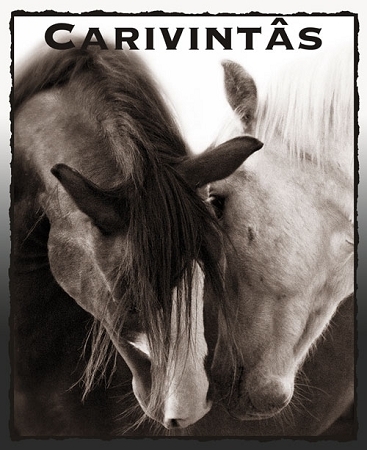 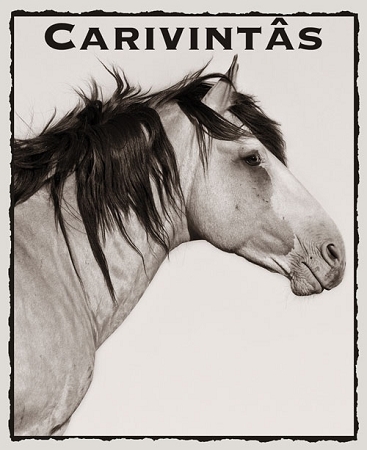 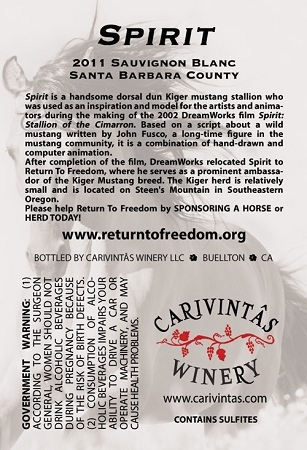 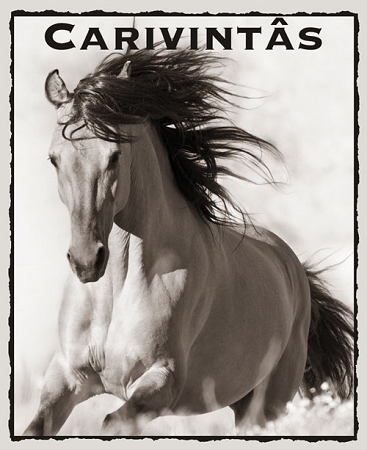 This Years gift pack consists of 3 award winning wines produced locally in the Central Coast and the Santa Ynez Valley very close to the home of these beautiful Mustangs. 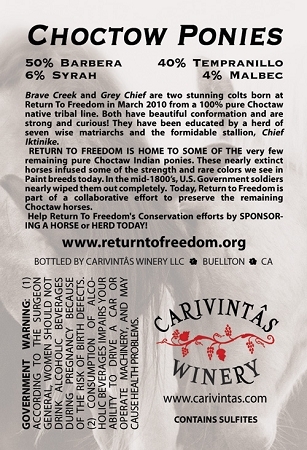 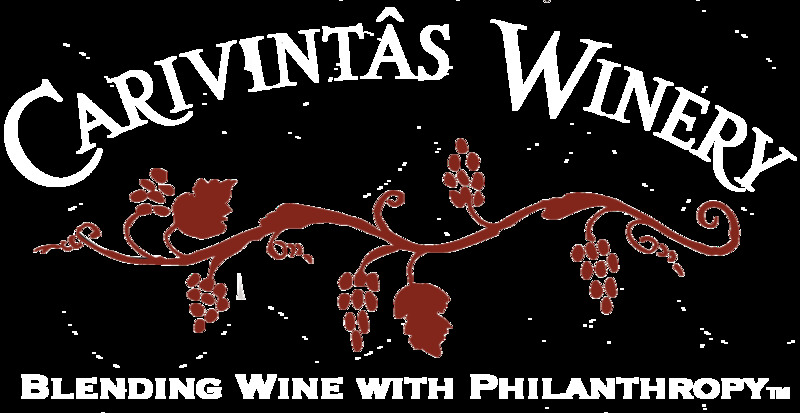 We know you will enjoy this years beautifully labeled varietals either by consumption or as a collector. 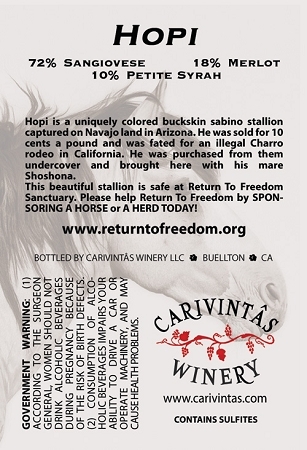 20% of the purchase price goes directly to Return to Freedom.